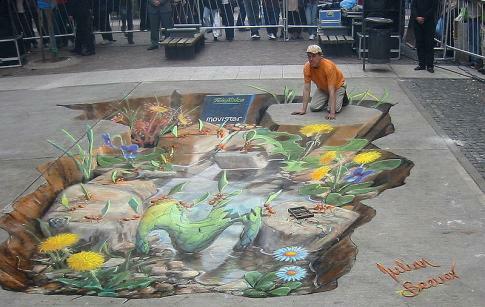 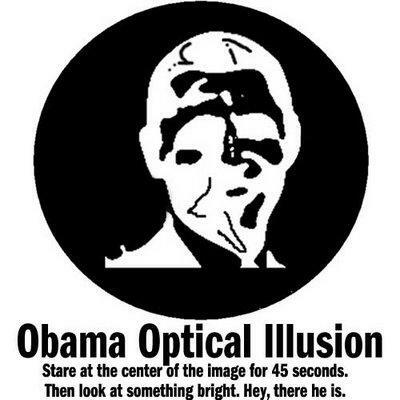 A modern alternative to the Jesus Illusion, this one uses an image of President Obama. 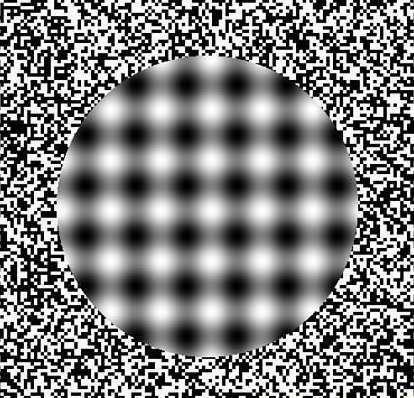 Stare at the dots for a while and then glance at a light colored surface, the afterimage will appear in front of your eyes. 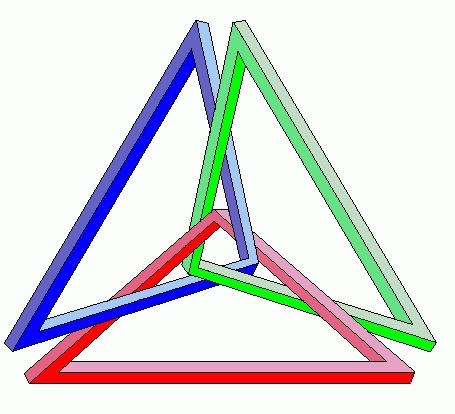 As if one impossible triangle wasn't enough here we have three triangles connected together in an impossible manner. 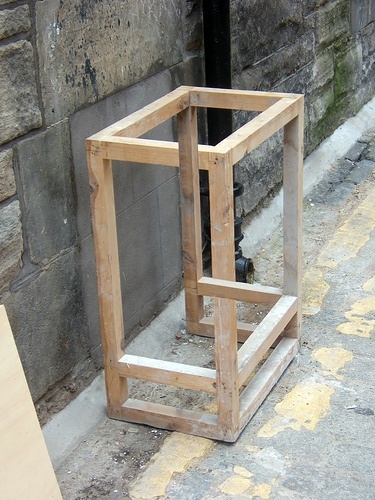 Can you worked out how these are linked ?